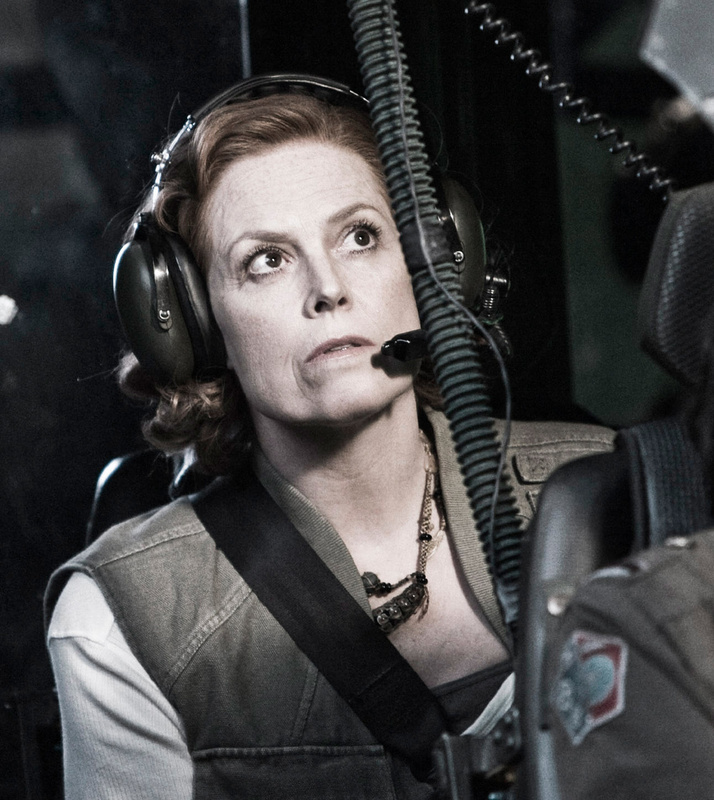 Sigourney Weaver is the latest actor to join the cast of Neill Blomkamp's sci-fi comedy Chappie. The story was inspired by Blomkamp's short film "Tetra Vaal," which follows a robot named Chappie "who is kidnapped by two criminals and becomes the adopted son of a very strange and dysfunctional family." Weaver joins Sharlto Copley, who provides the voice of Chappie, and Hugh Jackman and Dev Patel, who will also star in the film with Die Antwoord rap-rave duo Ninja and Yolandi Visser. The movie is set to be released March 27th, 2015.